The upcoming Hungarian Film Week will be held in Budapest from Monday 13 October till Sunday 19 October, 2014. The showcase of the latest Hungarian film production, offers an excellent opportunity to have an idea on the trends of local cinematography, to meet filmmakers, industry professionals and to discover new talents as well. 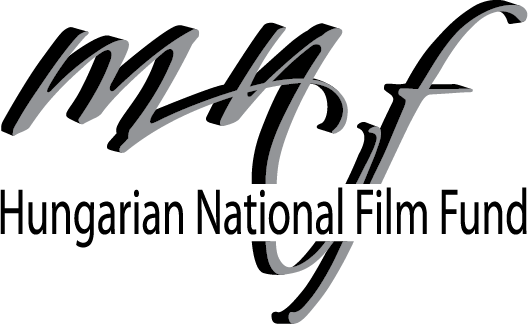 The Hungarian Film Week, the most important national film festival of Hungary was established in 1965. Initially it was held in Pécs, a beautiful city in the south of Hungary where only Hungarian feature films were screened, then in 1983 it moved to the capital city of Budapest to stay. 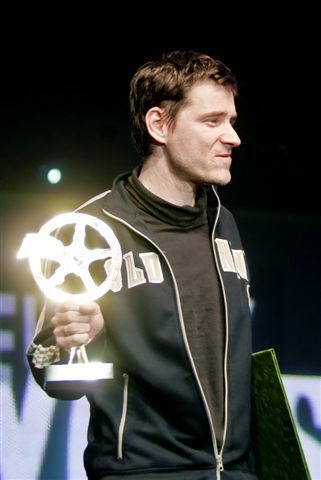 Since 1989 it has had an extended programme to offer every year in the first week of February, right before Berlinale. At the Hungarian Film Week almost all feature films as well as a selection of documentary, short and animation films made in the previous year are screened as part of the competition or the information section for the profession and the public. Apart from the screening that are open to all audiences, the Film Week offers several professional programmes within the framework of the forums, meetings and round table conferences. In spite of the fact that the Hungarian Film Week is a national festival, almost a hundred foreign guests attend it year after year to learn more about the latest productions of Hungarian cinema. The festival directors, pre-selectors of many international festivals, program directors and the representatives of the international professional press have awarded the Gene Moskowitz Prize to the best film every year since 1986. The invitation and programmes of the foreign guests to the Hungarian Film Week are organised by Magyar Filmunió.